We are not sure how many of you still subscribe to a landline. The ‘technology’ that transmits voice through a wire plugged into a wall socket before reaching a box with a dial pad and then to a often badly tangled handset is just archaic. Heck, we don’t even have fixed-line numbers for offices anymore. For years, forms that come with the residential number field have often been left blank and most namecards these days (if they are still printing it) only list one contact number, the mobile number. The advancement of mobile technologies and proliferation of smartphones are only going to expedite the extinction of landlines. 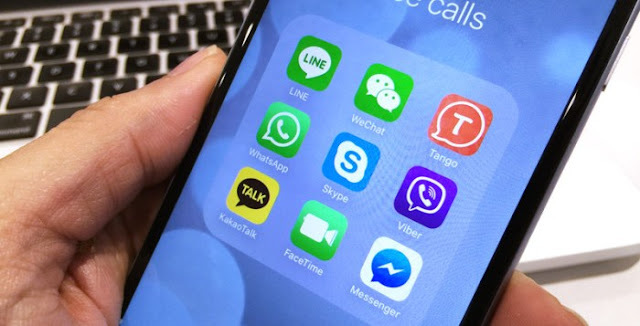 With more and more free voice calling apps available, it is only a matter of time before all phone calls are placed through the use of data connections like Wi-Fi and mobile broadband. 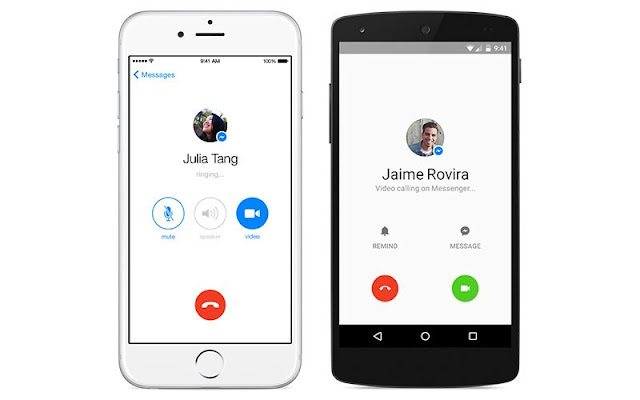 We take a look at some of the best iOS and Android apps to make free voice and video calls on. WhatsApp is perhaps the world’s most popular chat and calling app. Facebook recently announced that Whatsapp now has one billion users on its platform, an incredible achievement for an app idea that started out trying to put statuses beside names in your contact list. You can text and call for free with anyone else who owns the app. Recent updates to the app include video call capabilities and status of messages (whether it was received and whether it comes with an image) at the “preview” screen. Not sure how many of you uses this app, but if you are on Facebook, you would have used this feature one way or another. Facebook recently added free calls to its messenger service, giving you one more reason to stay with its social ecosystem. Viber is probably one of the first communications app to offer free calls. We still remember that not too long ago, Viber was the only app we use to make overseas calls. Since than, Viber has attracted over 600 million users and was acquired by Rakuten for a whopping US$900 million. As long as you and your friends are on Viber, you can talk all you want for free. The biggest differentiator or rather the only reason most people will use Google Hangouts is its ability to make free calls with other Hangouts members and create a video chat session with up to ten people simultaneously. Great for video conferences and meetings. It also has a free messaging service, allowing you to send text and stickers. The app is available on both the Google Play Store and Apple Appstore. 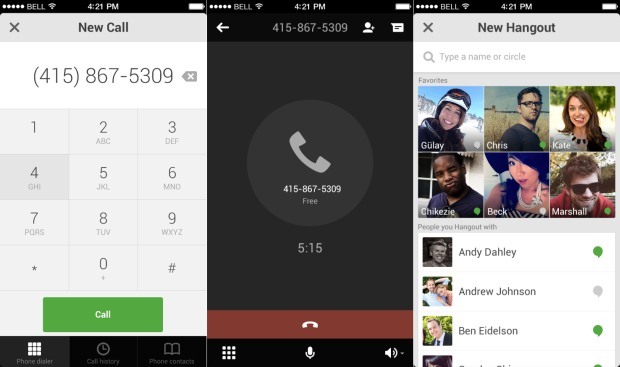 LINE is another popular option to make free calls on iPhones and Android phones. The app currently has over 200 million users are is used mainly in countries like Japan, Taiwan, Thailand and Indonesia. Other than being able to call other LINE users for free, you can dial up non-LINE users for a small fee. LINE also supports free text messaging and group texting over Wifi and mobile broadband. Over half a billion people use WeChat for their free chat, voice and video call services. Started out as an alternative to Whatsapp in China, the app has quickly expanded into Southeast Asian countries. Other than the standard messaging, group chats and sending of photos, WeChat also allows you to video call and send voice memos. One cool feature of WeChat is that their translation feature. Long-press on the foreign language message and then click Translate in the pop-up menu. In recent years, WeChat has become the Facebook, Twitter and Instagram all rolled in one with their Moments service, a timeline-like feature within the app for posting updates and sharing news, photos and videos. Once a popular application, Tango has become a less popular service compared to Whatsapp, WeChat and LINE. Like most advanced messaging app, Tango is able to automatically identify people in your contact list and add them to the Tango contact list. Other than free calls, individual and group texting capabilities, Tango also comes with simple built-in games that you can challenge your other Tango friends with. 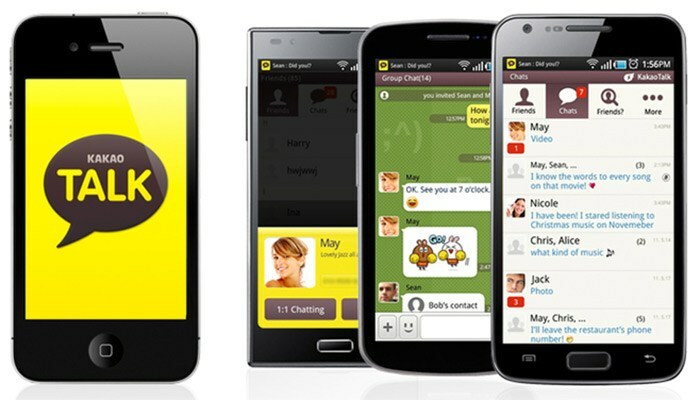 KakaoTalk is the most popular messaging app in South Korea. The app supports 15 languages and has a user base of approximately 150 million. Other than being able to text and call people for free, KakaoTalk app also runs on iOS, Android, Bada OS, BlackBerry, Windows Phone, and Nokia Asha devices. Another cool feature with KakaoTalk is the ability to edit photos and add filters to it. Did we mention FaceTime, the feature that started the whole video calls on smartphones movement? FaceTime was first announce by the late Steve Jobs in 2010 during an iPhone 4 launch. 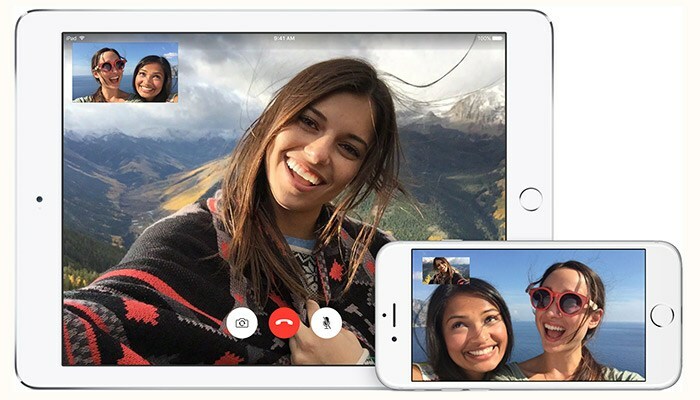 FaceTime works with the whole suite of Apple products be it the iPhone (iPhone 4 and later), iPod Touch, iPad and Macs running OS X. A bummer for non-Apple users is that FaceTime cannot be used with non-Apple family products. Although the quality of the video calls are good, FaceTime, unlike Skype and Google Hangouts, does not support group conferencing. The feature is strictly a one-to-one video chat. 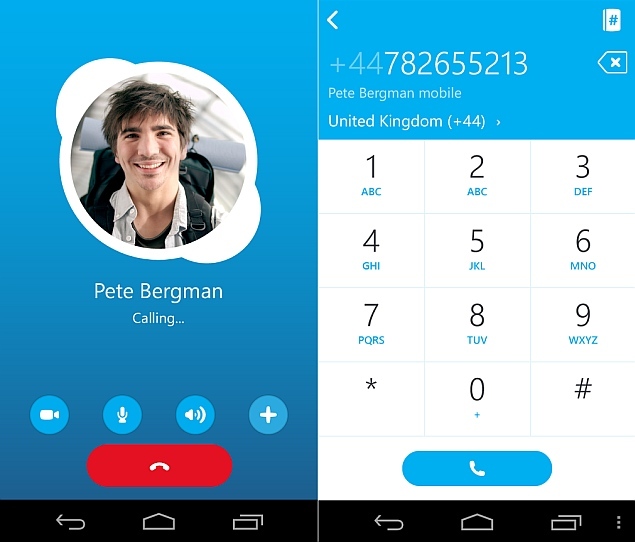 There is also the option to have an audio only call as well. Last but not lest, Skype. Launched in 2003 (oh my gosh, that’s more than a decade ago), most of you are probably familiar with what Skype can do. You can make free Skype calls and text ICQ style on your mobile, laptops, desktops to other Skype members. A small fee applies for making calls to non-Skype numbers. Being one of the earliest service providers also means that it is available on most operating systems (even Linux) and is reliable. A lot of interviews with overseas candidate are conducted over Skype these days. Know of any other apps to make free voice and video calls on? Share it with us and we will add it to this list. They for the most part store local land line numbers and no wireless numbers. how expensive is a 0800 line?